Gorgeous open concept, three bedroom home in the highly sought after Rotonda West community. 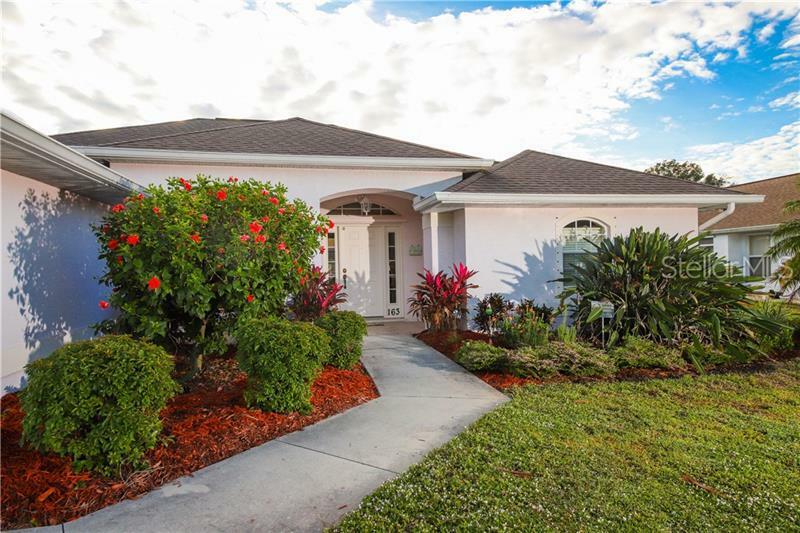 Rotonda West is a deed restricted community known for its 5 golf courses and abundance of canals. This home features light bright interior with high ceilings and a split bedroom floor plan to maximize privacy for you and your guests. Sip your morning coffee on the private lanai overlooking the pool and canal views. Enjoy meals in the eat-in kitchen or formal dining room. The master bedroom includes new carpet and sliding glass doors leading to the lanai with a spacious master bathroom with dual sinks and walk-in shower. Be sure to check out the Virtual Tour links and call today to schedule your own private showing!